Hapag-Lloyd Cruises are pleased to announce the arrival of its 2014 international brochure for voyages aboard the Europa. 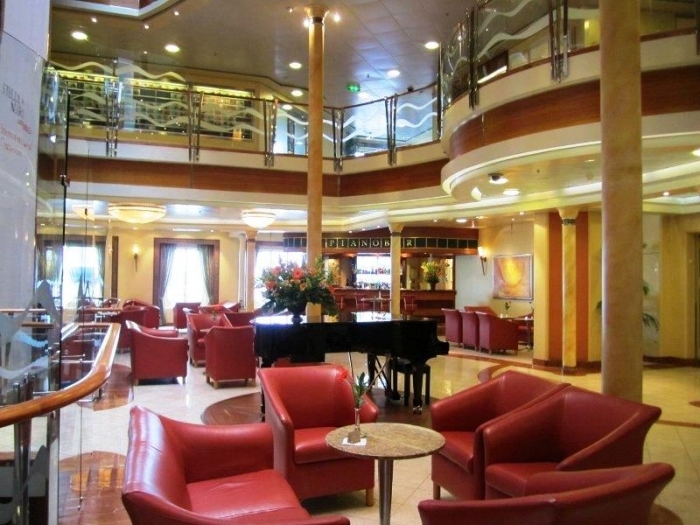 According to the 2013 Berlitz Guide to Cruising and Cruise Ships, the 408-passenger Europa is the highest-ranked cruise ship in the world today and is set to offer voyages to over a dozen countries in Europe and Northern Africa next year. Known for its exceptional music cruises, Hapag-Lloyd are delighted to announce the return of two, classical music itineraries next year. After a very successful debut in 2009, Hapag-Lloyd are to present the Stella Maris International Vocal Competition for the sixth year in the spring of 2014. The Stella Maris concept brings together the world's most talented up-and-coming young singers from the best opera houses in the world. The competition is set to occur during Europa's 12-day voyage from Limassol to Venice, departing on April 29, 2014. In the autumn, Europa will be offering its very popular Ocean Sun Festival, which is the only classical music festival on the high seas. Set to take place during a 13-day voyage from Travemuende to Hamburg on August 31, 2014, the festival will feature a variety of internationally-acclaimed music stars performing onboard, as well as exclusive concerts at various historical sites ashore. 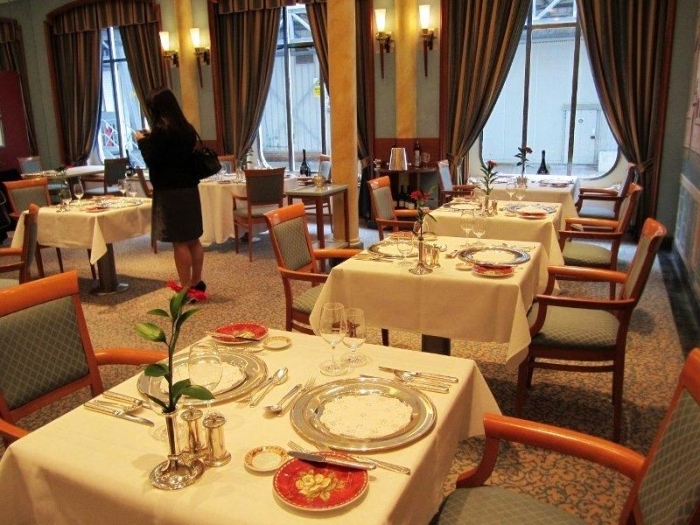 In addition, the Europa will be offerings its annual "Europa's Best" food festival during a 14-day voyage from Lisbon to Hamburg on June 10, 2014. Guests will be able to sample the fine wines of Bordeaux, enjoy freshly caught fish on the coast of Brittany and visit a number of UNESCO World Heritage Sites during the voyage. In the early summer of 2014, guests aboard the Europa will be able to experience the Azores, Canary Islands and Spain on a16-day itinerary from Barcelona to Lisbon, departing on May 25, 2014. The voyage includes calls to Morocco, two Canary Islands and four calls in the Azores. The itinerary also includes a maiden call to Madalena on Pico Island in the Azores, which was once a whaling centre and is home to some of the finest vineyards in the world, many of which have even been designated as World Heritage Sites by UNESCO.